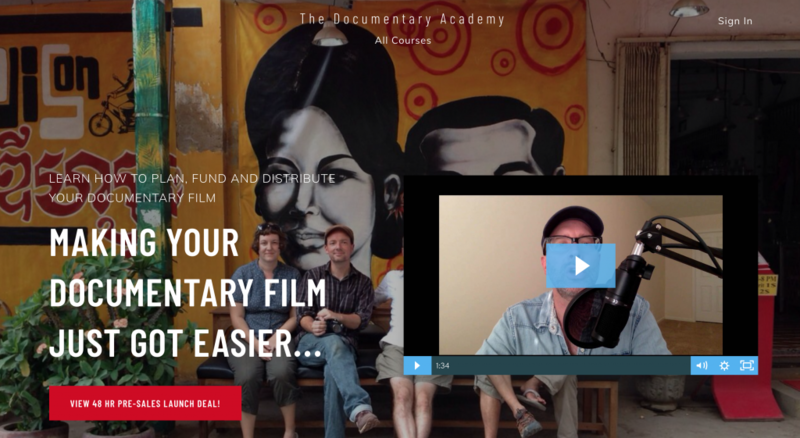 An often overlooked aspect of film funding is the individual donor. 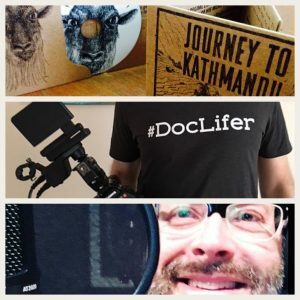 Which is kind of surprising, given that statistics tend to show that 50 percent (and sometimes more) make up the overall funding for doc filmmakers. 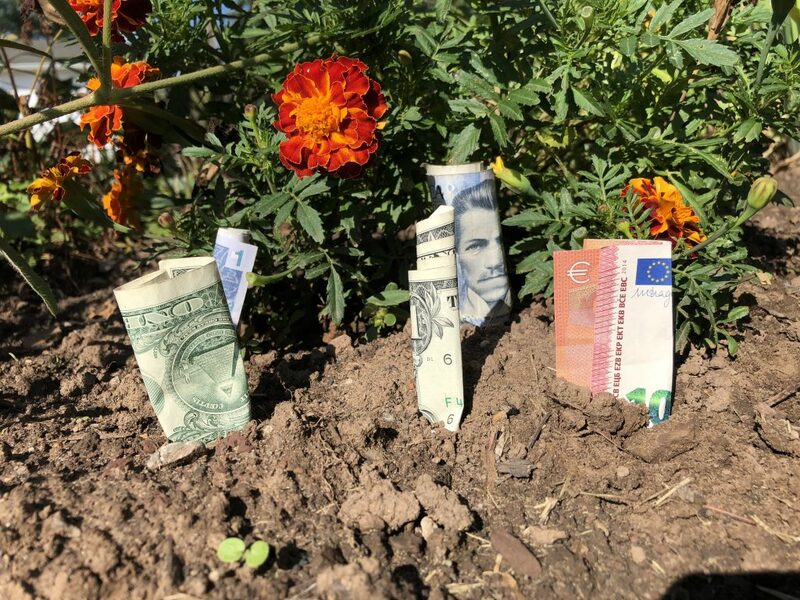 Amidst, all of the dialogue and concentration on other, sometimes more obvious, avenues of fundraising like crowdfunding, grant funding, and corporate sponsorships, we tend to forget that sometimes it’s that single big individual donation that can often be the difference between getting a film made or having it remain a cool idea that the filmmaker once had. And so we have dedicated today’s episode to you, #doclifer, and to the almighty Individual Donor! You can buy these courses at their individual prices or take advantage of the special bundle price of $399 that we are offering for the next three weeks (normally a $549 deal). And if you pre-enroll from Sep 28-30 we will give you THREE FREE BONUSES. 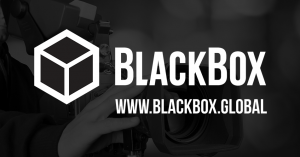 Episode #92 is proudly brought to you by BlackBox Global, creators of the easiest way to turn your filmmaking skills into passive income!